There is something exciting about wearing prints. 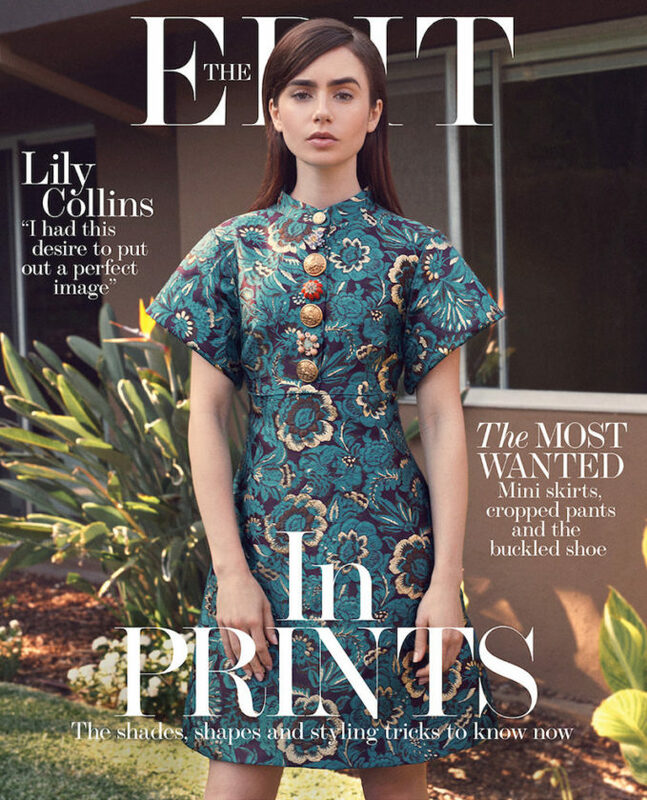 This week, as the cover star, actress Lily Collins wearing the season’s best printed pieces with a ’60s edge. 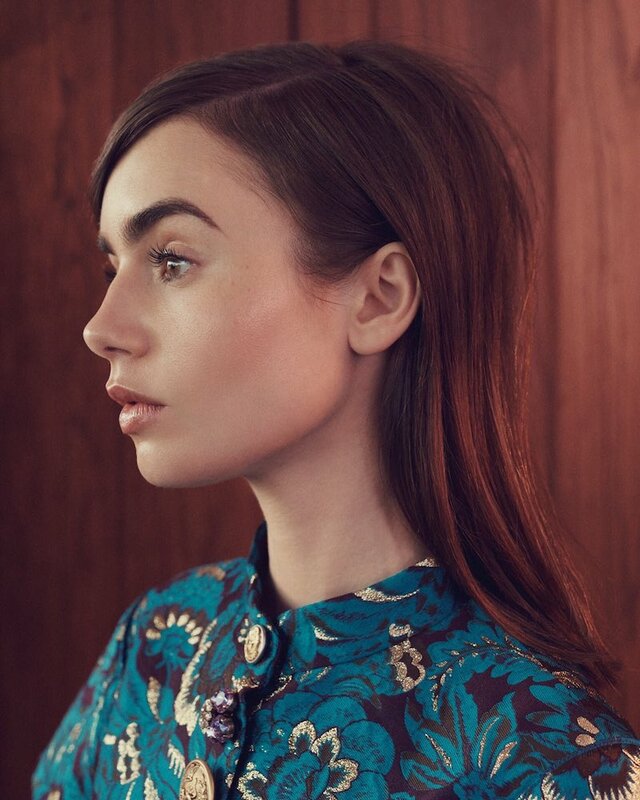 She gets honest with director Marti Noxon about why making a film about eating disorders had particular resonance for them both.